Oversees all on-air content. Do you want to be a DJ or have your own show? Go to Be a DJ. Send your music to the Music Department. Oversees all outreach activities. 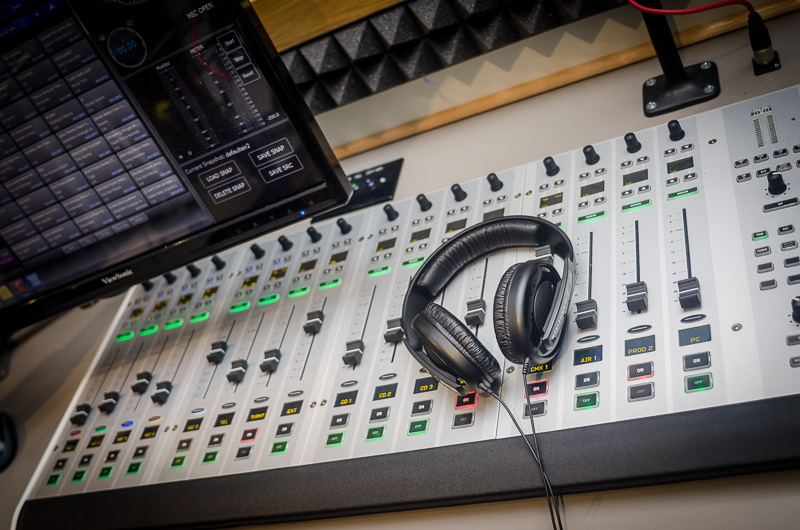 To get a PSA or other event announcement made and on-air, contact the Marketing Director. Photo by Student Life Marketing.